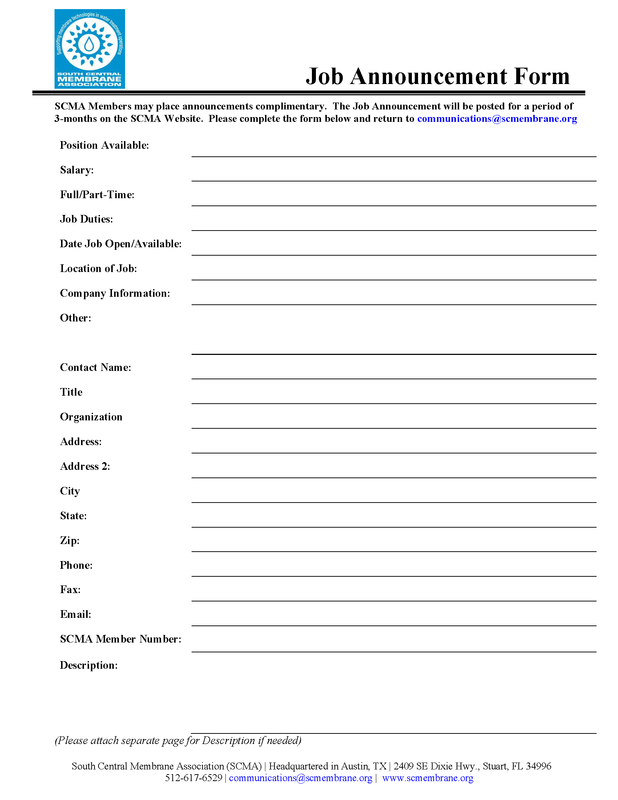 SCMA is please to provide job announcement opportunities! 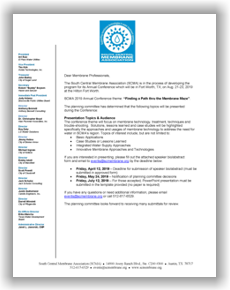 If you or your company are interested in posting a job opportunity please contact SCMA office for details at 512-617-6529 or Alie Griffin at publications@scmembrane.org. There are no current job listings at the present time. Companies interested in placing a 3-month announcement of position available please complete the Job Announcement Form and return it to publications@scmembrane.org. SCMA Members may place announcements complimentary.